At Optimus Steel, we take pride in participating in various events that strengthen our internal culture and give back to the local community. Our team will be taking part in a fundraising event for the American Cancer Society called Relay for Life. 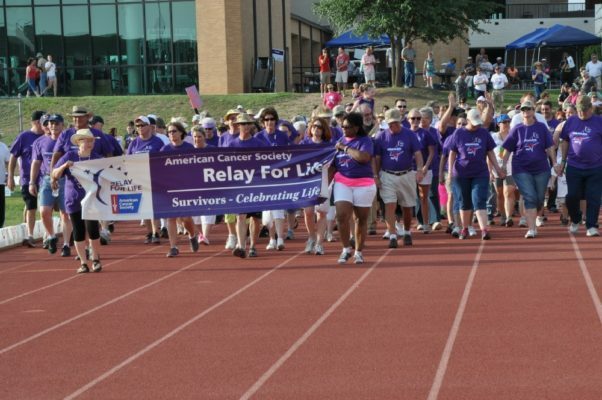 Across more than 20 countries, Relay for Life will facilitate more than 5,000 events to support the continued fight against many types of cancer. The events are held at campus universities, across local communities, and via virtual fundraising platforms bridging the cap with supporters and survivors. The funds raised are used to improve cancer survival, decrease the incidence of cancer, and improve the quality of life for cancer patients and those who care for them. 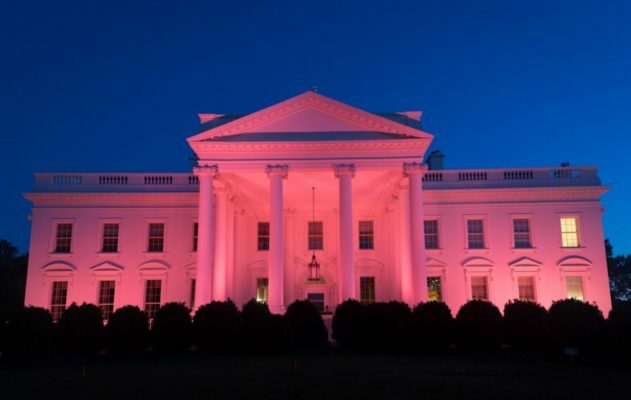 In October of 1985, the American Cancer society and the pharmaceutical division of Imperial Chemical Industries (the creator of many cancer fighting drugs) partnered to establish October as National Breast Cancer Awareness Month. Annually, there is a campaign to raise awareness of breast cancer risks, the value of screening, and early detection. The campaign helps to highlight treatment options available to women and men who are diagnosed with one of the many forms of breast cancer. Breast cancer touches the life of 1 in 8 women in the US, and we want to continue to take part in spreading the critical information on detection and prevention. We do also want to show support to those that are actively fighting, and to recognize, support, and celebrate the survivors. We want to share an amazing personal story of fighting this disease from one of our Optimus Steel team members. Karen McBride Toohey found out in 2003, after self- detection of a lump, that she had cancer. She was devastated by the fact that something was going on in her body that she had no control over. She sought out a second opinion and headed to MD Anderson Treatment Center in Houston, Texas. Karen described her treatment and time there as phenomenal. Karen has a family history of breast cancer and had lost an aunt to the disease. Gripped with the devastating truth, Karen proceeded with treatment and faced the fear of losing her hair. She knew she had to make the best of a pretty painful situation. She glammed up with large earrings, cute caps, and changing hair color to keep her spirits high and push herself to keep fighting. Karen expresses how fortunate she was to have her mother and the rest of her family as a support system with her through this journey. She knows her faith in God carried her through the experience. She strongly encourages everyone to understand the importance for men and women to get checked out and receive annual exams. 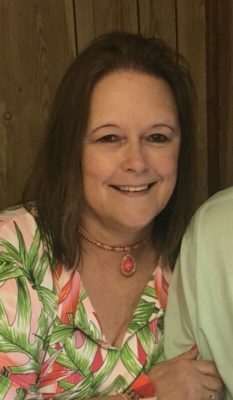 Karen is a warrior and is currently a fifteen-and-a-half-year survivor! This month we celebrate Karen McBride Toohey. We are thankful for her courage and willingness to give back by pushing others to care for themselves and be diligent in regular self-checks. Karen thank you for encouraging us all in ways you may not even realize.